Take a look at these new posters for "X-Men: Days Of Future Past." 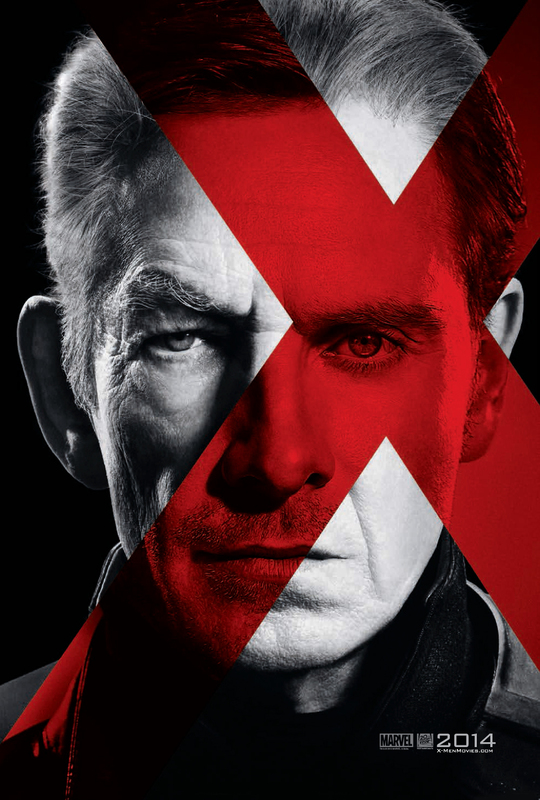 I think they did a brilliant job of combining the portraits of Michael Fassbender and Ian McKellen (below- Magneto) along with Patrick Stewart and James McAvoy (above - Charles Xavier). 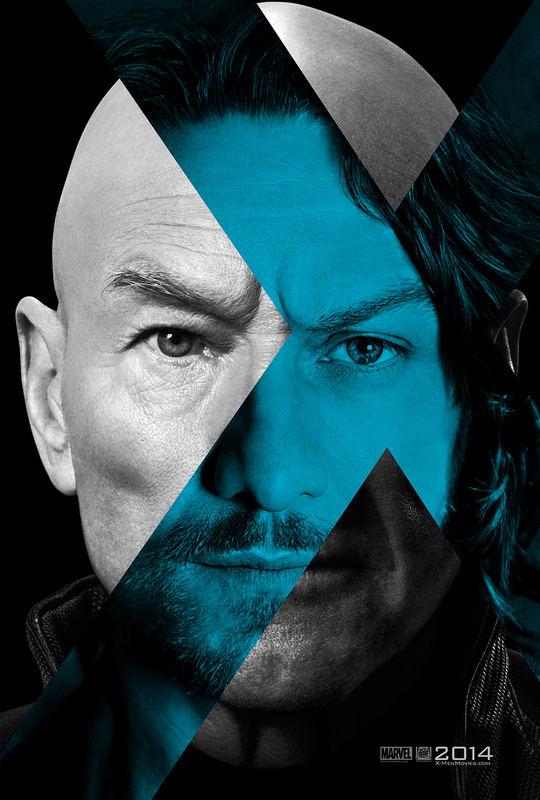 I'm hopeful that this will be the film X-Men fans have wanted and deserved. What do you think of the the cast and crew so far? Do you think this will save the X-Men franchise or do you wish it rights would revert back to Marvel Studios? Leave you comments below. Opening May 23, 2014, X-Men: Days of Future Class also stars Michael Fassbender, Jennifer Lawrence, Ian McKellen, Patrick Stewart, Halle Berry, Peter Dinklage, Anna Paquin, Ellen Page, Shawn Ashmore, Daniel Cudmore, Lucas Till, Omar Sy, Booboo Stewart, Fan Bingbing, Adan Canto and Josh Helman.